Which product interests you most? There are a lot of computer programs that teach how to type using the keyboard. 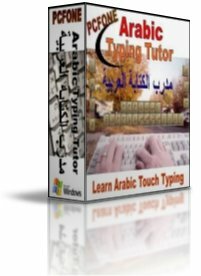 However, only this Arabic Keyboard Typing Tutor is for the Arabic Keyboard. The program has a simple interface, and can be used by infinity number of users. The software is a 5 Star awarded from different sites and is used in International universities, Learning Institutes, embassies and Consulates and secretary Offices. Recently, in Apr. 2014 we rewrote the software from scratch and produced a professional version with decorative illustrations and easy interface to be used by training institutes with many additional functions that the standard version to manage students' progresses including detailed reports about their finger latency. The professional version supports natively Windows 7 and MAC OS. 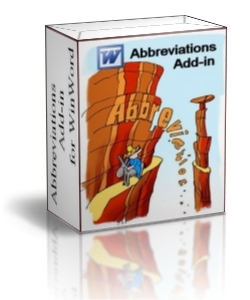 Thesis and paper writing has obstacles like using abbreviations. For large documents with many abbreviations, it will be very time consuming to trace each abbreviation and if it was revealed before. This problem happens mainly when one integrates other group of documents to build a bigger one. 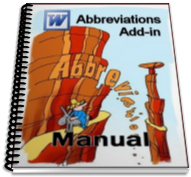 Additionally, one has to write an abbreviation list that includes page number of first existence of each abbreviation used. Despite all achievement of the Western civilization, it has one minor thing that gives a major trouble to its guests from the East. That’s the Latin character set with its left-to-right writing, which turns an easy task of dropping a short message home into a major challenge for those who are used to Arabic and the right-to-left writing — have you ever tried writing backwards? Arabic Keyboard Layout will enable you to read and write in Arabic on any computer. The software will install all files and fonts and automatically make necessary settings in the operating system to enable your computer to write Arabic properly. Simply hit the regular keyboard layout switch hotkey to begin, once you have it installed.